Just when you think you know what the weather is going to bring, it throws a curve​ball that can leave farmers flat-footed. Fortunately, crop insurance provides for those situations in which Mother Nature doesn't cooperate and sales diminish. Thanks to legislation passed by lawmakers, more Ontario farmers will be eligible to apply for this type of financial protection. Late last month, the Ontario government passed the Agriculture Insurance Act. In doing so, it enables more growers to be eligible for and apply for coverage. "More than 100 crops covered thanks to expanded eligibility." Presently, about 90 commercially grown crops in Ontario are covered by production insurance, which enables farmers to handle losses that they're incapable of preventing, such as weather-related damage, disease and pests. Among the crops covered include grains, oilseeds and dozens of fresh fruits and vegetables. With this new farm risk management program, more than 100 commercially grown crops will be covered. Jeff Leal​, Minister of Agriculture, Food and Rural Affairs for the Ontario government, indicated that this is something that the province is pleased to provide, as farmers are major contributors to Ontario's economic vitality. "This legislation will enable producers to manage the multitude of risks they face every day," said Leal. "Ontario is a leader in farm risk management because tools like production insurance give our farmers the protection they need to safeguard their investments, grow their farms and help meet the Premier's Agri-Food Growth Challenge." Two years ago in October, at the Premier Agri-Food Summit, Premier Kathleen Wynne challenged farmers and the agriculture industry as a whole to double its annual growth, so 120,000 jobs could be created by 2020. 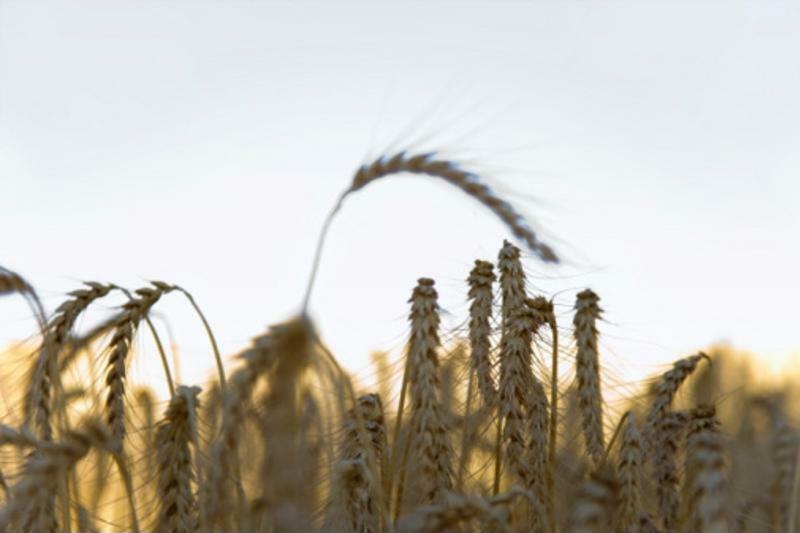 Wheat is one of the crops covered under Ontario's production insurance program. In 2013, over 14,000 Ontario farmers were covered under Ontario's product insurance program. This update will almost certainly increase the number of growers participating. Lorne Small, president of Christian Farmers Federation of Ontario, said that the legislation is a major boon to the livestock and farming community. "The risk management delivered by this insurance program helps encourage more farm families to invest and grow their businesses and help Ontario prosper," said Small. Dennis Fischer, chairperson for the Ontario Sheep Marketing Agency, echoed those sentiments, calling the law an "encouraging step forward for producers" all across the province. Amy Cronin, chairperson for Ontario Pork, said that product insurance is a pivotal aspect to growers' financial survival when the unexpected happens. This legislation will offer some much-needed rest assuredness that pork farmers will be able to financially recover if life hands them a raw deal. Another beneficial insurance program that the federal government offers is AgriStability. As a farm owner, if you experience a substantial profit margin decline - i.e. 70% or more of your reference margin - you may be able to receive financial assistance to compensate for these losses through this program. FBC has specialized knowledge and expertise of the AgriStability program. We can help you understand the risk management aspects of it, and also provide you with assistance completing the application needed in order to apply, a process which is quite lengthy and involved. For more information on services, speak with an FBC farm tax specialist.